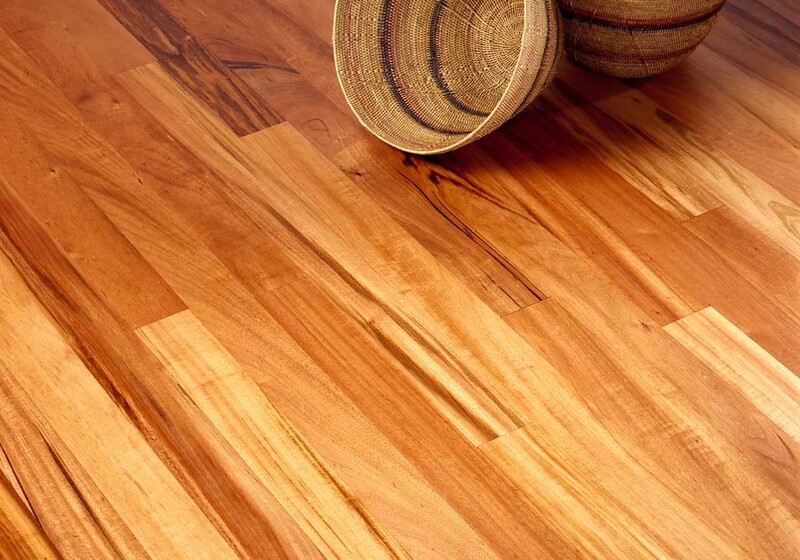 Tigerwood is one of the most exotic and sought-after Brazilian hardwoods, and offers a large variation in striping. It darkens over time, and therefore features light golden-reddish browns. Tigerwood flooring also has orange color with blackish brown streaks. 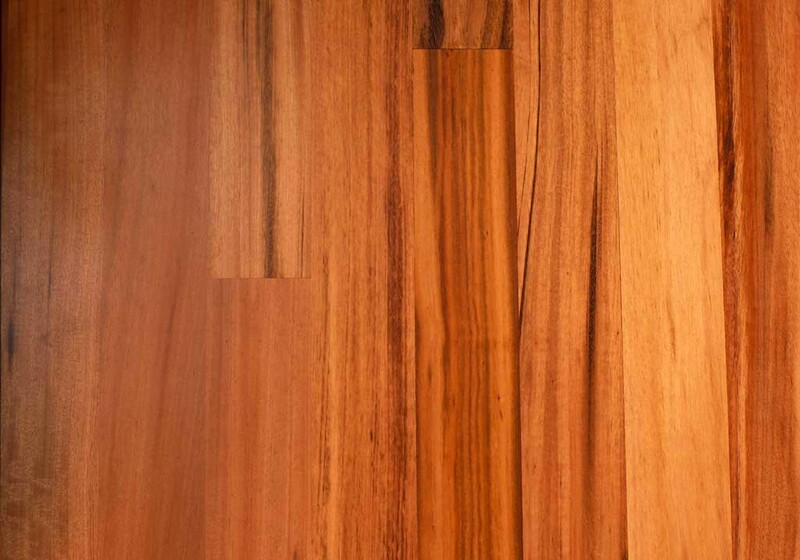 Our Tigerwood flooring is available in solid wood ¾” x 3 ¼” and 5” widths. Also, Pre-finished is available in the same widths.